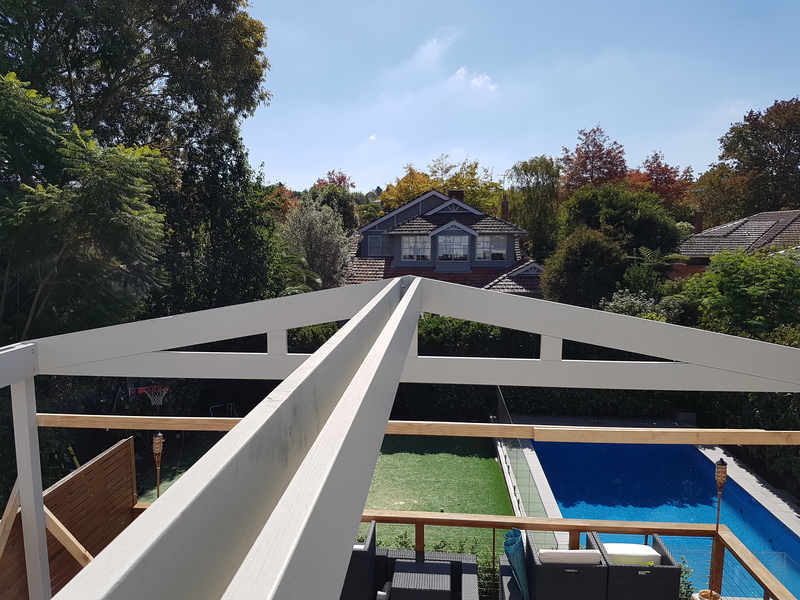 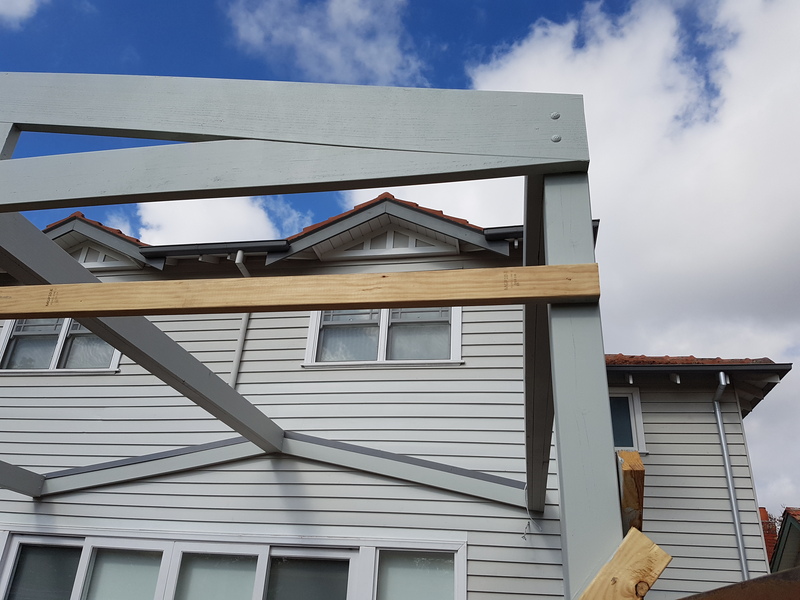 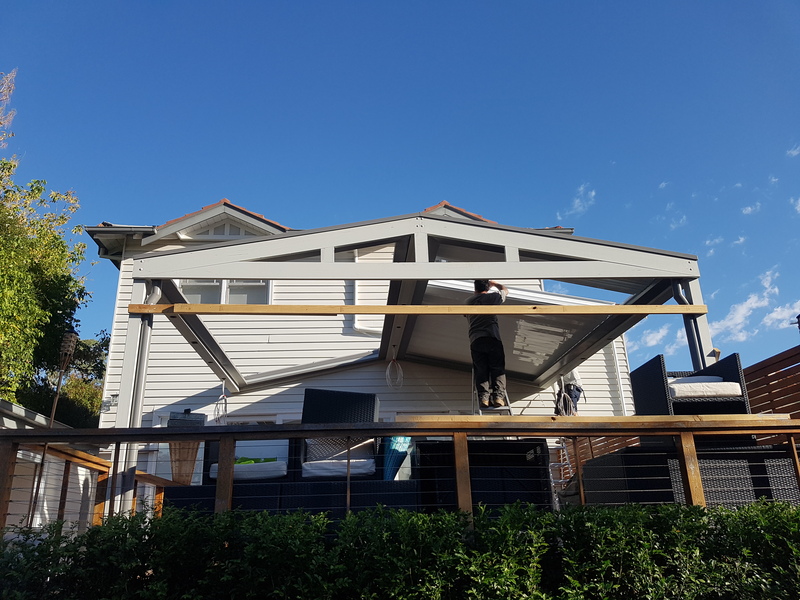 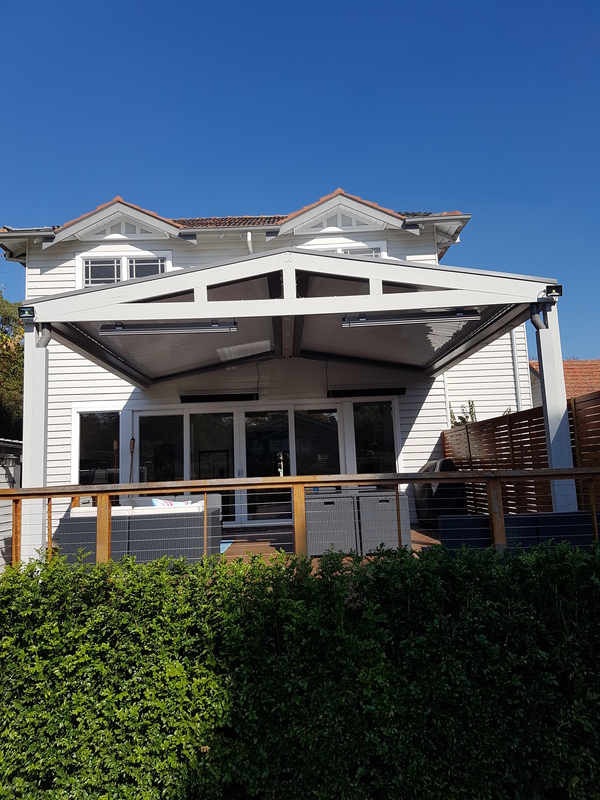 Structures By Design and Louvrelux were approached by the home owners of beautiful Californian Bungalow style home located in the leafy burbs of Surrey Hills. 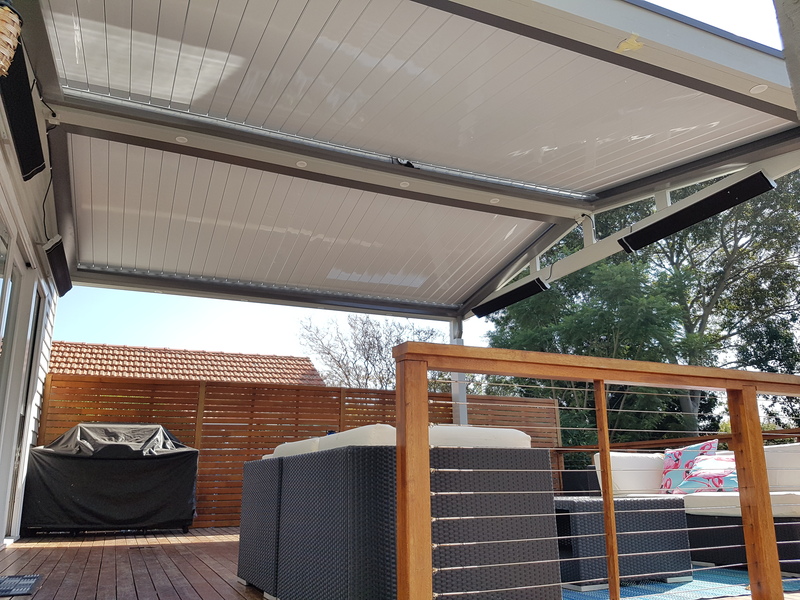 The owners were a delight to deal with through the whole process and were given our contact details through a previous Louvre Roof client. 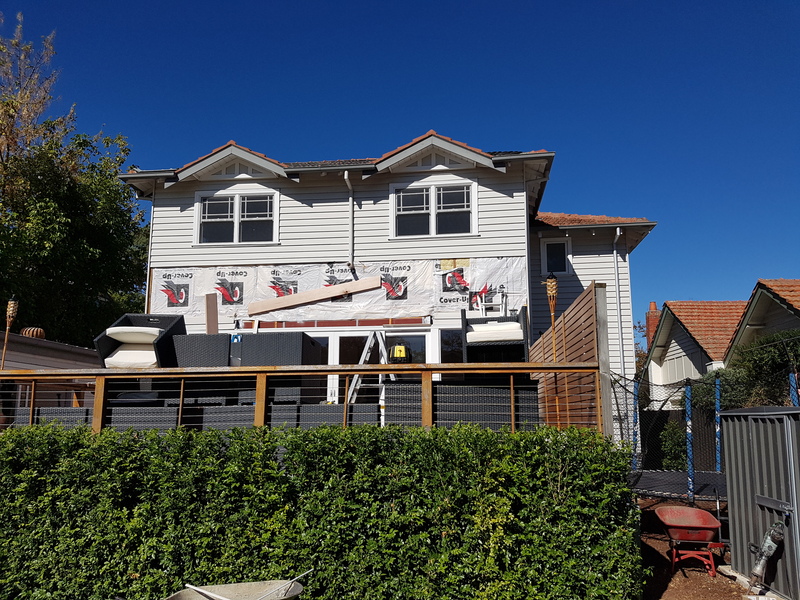 The home had an existing large decking area to the back of their home facing North. 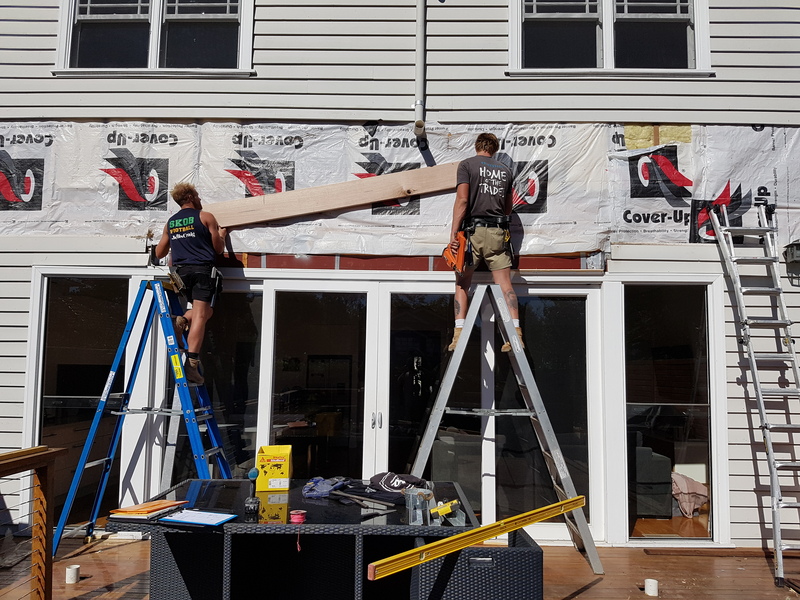 The back windows would be hit with heavy sunshine through the warmer months so they were after something that would minimise this. 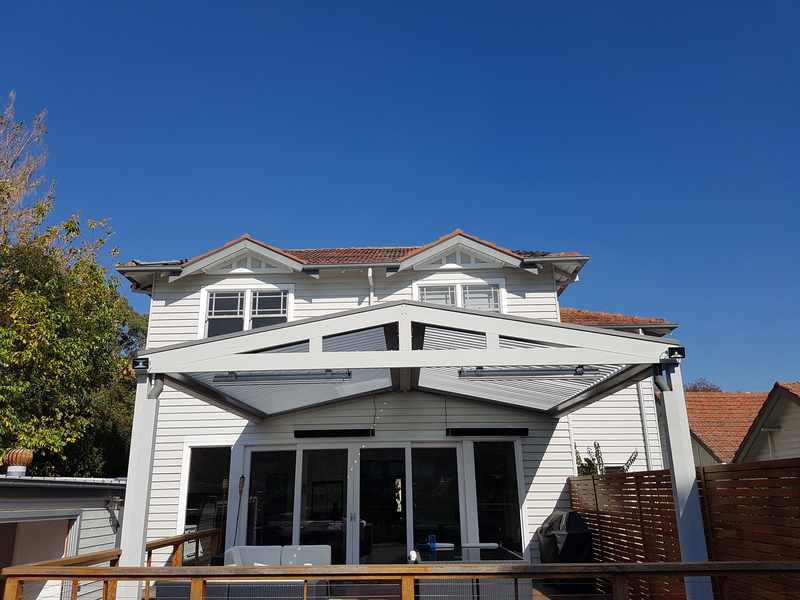 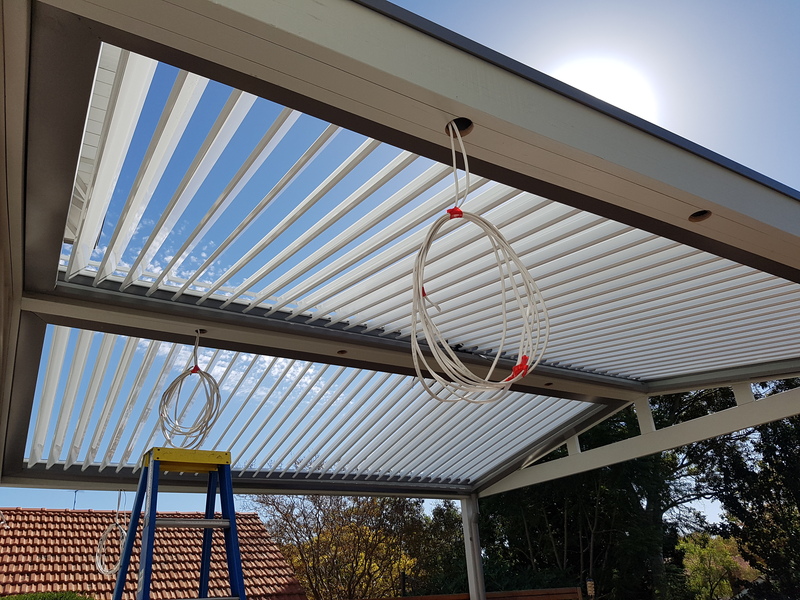 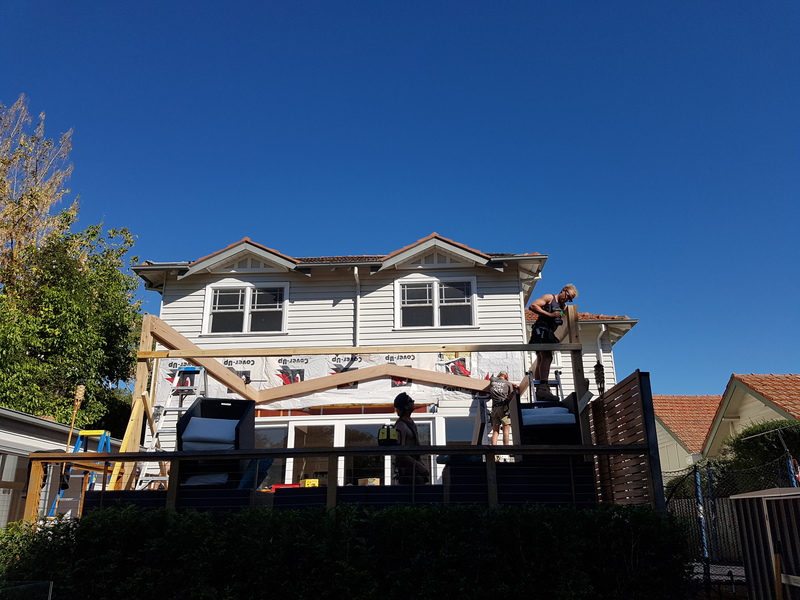 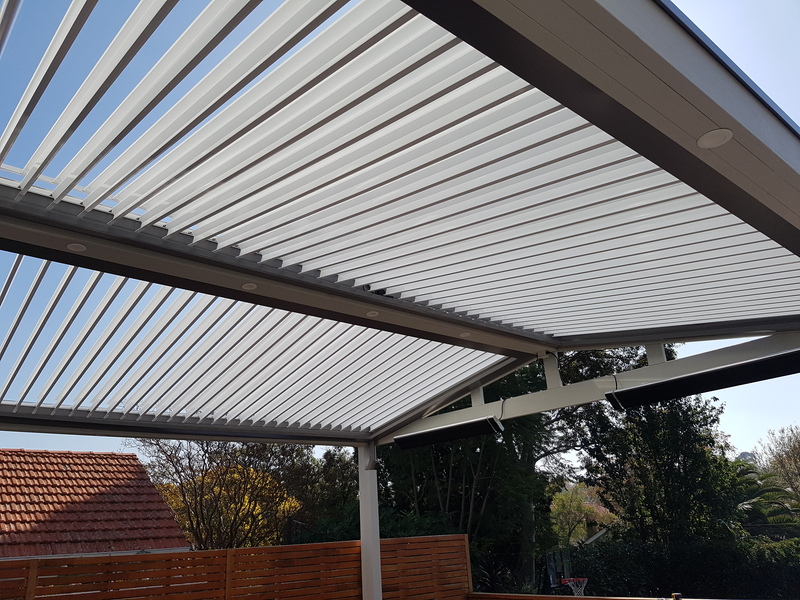 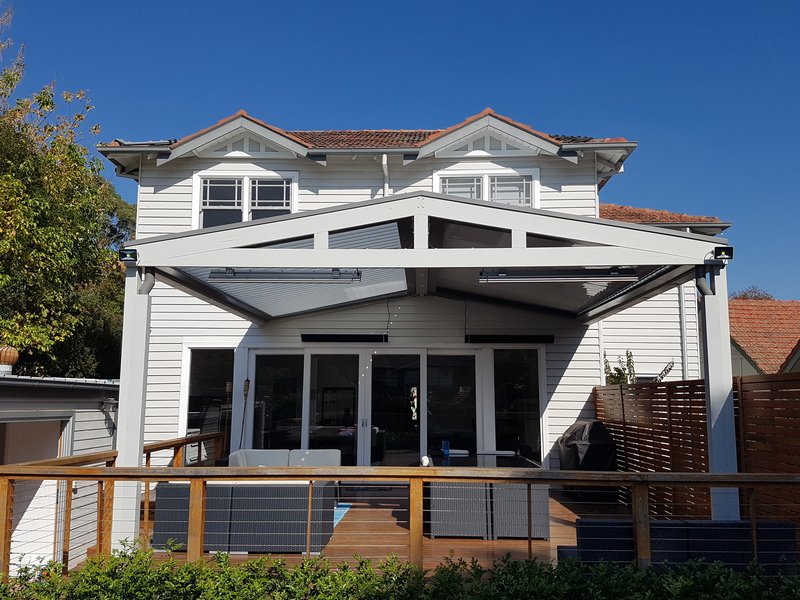 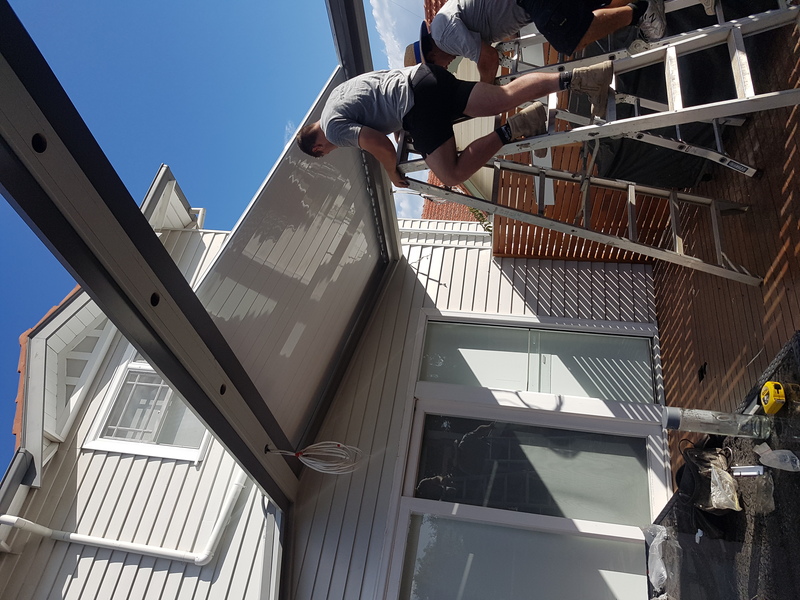 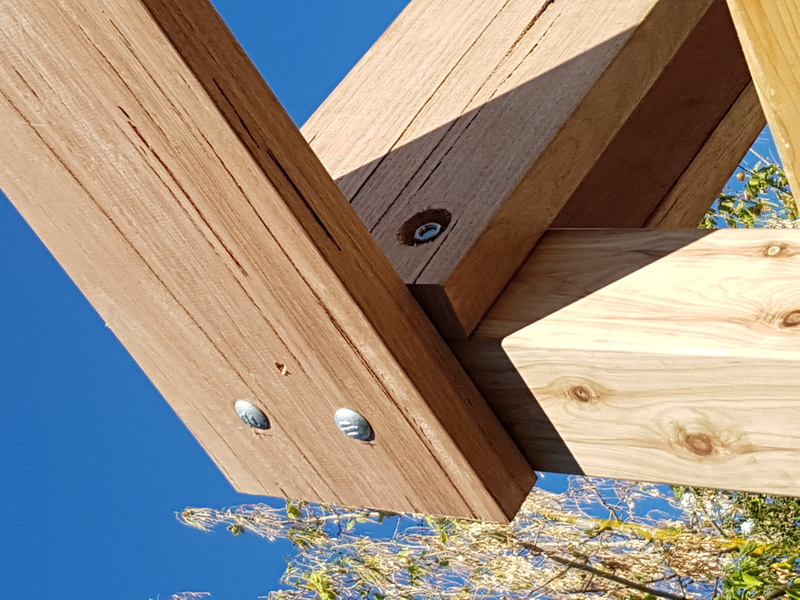 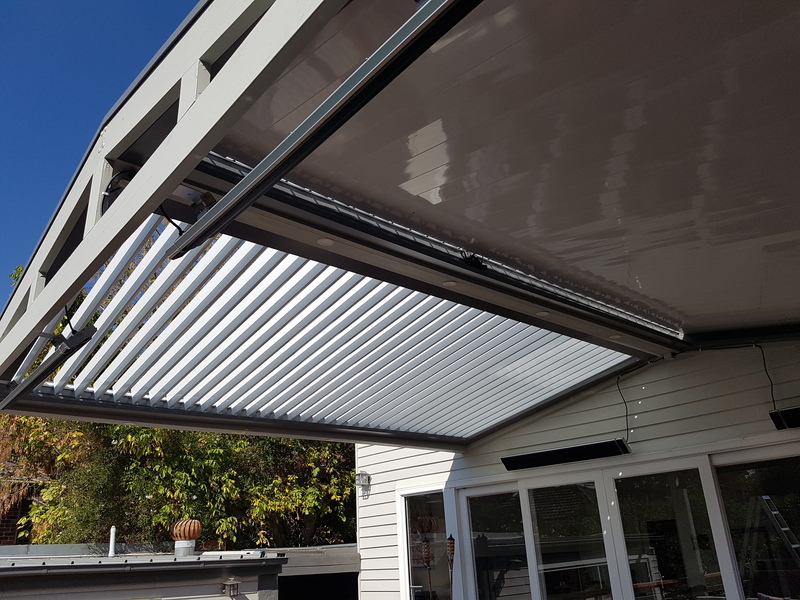 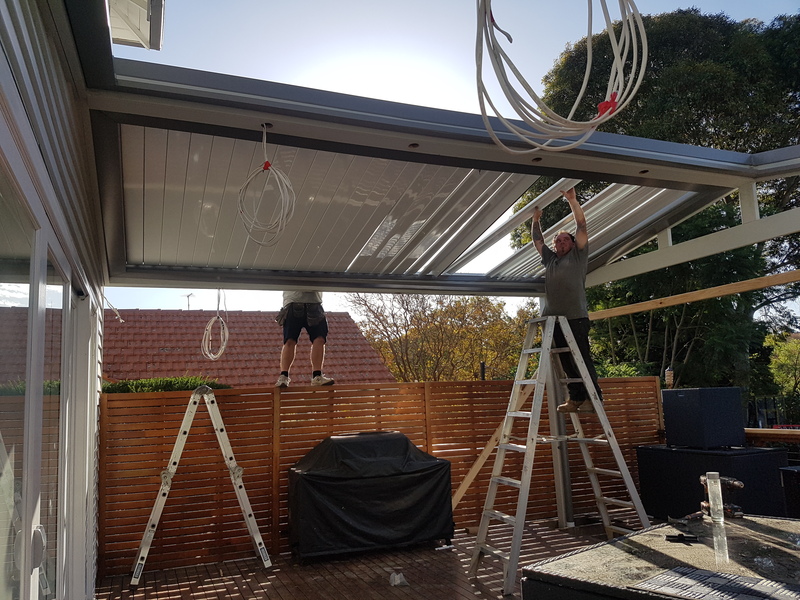 They were also after a customised bespoke retractable shade structure which could open and close enabling them to add a new room to the back of the house.